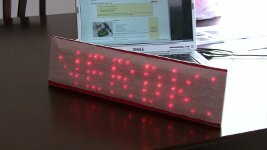 The LED Array is an extension kit for our popular USB NerdKit microcontroller kit. 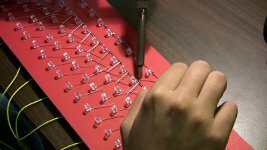 While the USB NerdKit teaches you the basics of microcontrollers through a few simple projects (and of course is extendable to dozens of others, like we show in our video tutorials), this LED Array Kit carries you far beyond the fundamentals of what a microcontroller can do, and applies your knowledge to a large and complex project. 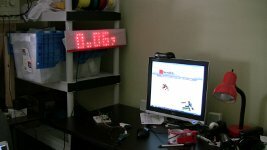 Once you work your way through this kit, you will have a fully working LED Array Scrolling Marquee capable of scrolling letters that have either been preprogrammed, or that are fed dynamically from your computer! The LED Array is made of 120 ultra-bright red LEDs to make an awesome 5x24 pixel array. 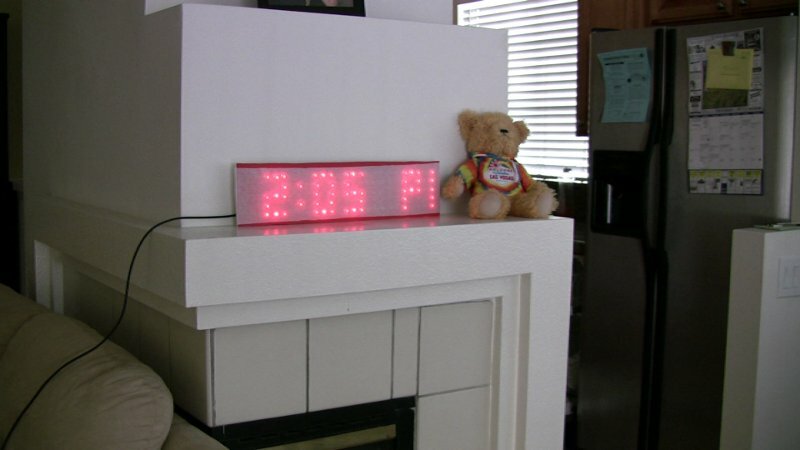 Click on any photo to see the LED Array Kit in action! Those familiar with NerdKits products know that electronics education is one of our main concerns. Beyond getting you to a finished product step-by-step with full color pictures and instructions in a 62-page PDF guide, we also explain the concepts involved in each step. 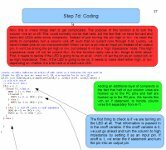 We explain the code line by line in places where new concepts are introduced, but the guide is also structured in a way that gets you to write some parts of the code for yourself. The LED Array in this guide is also built in several iterations, with each iteration adding a bit more functionality. This lets us split up the problem into small manageable chunks (and makes debugging easier, since you know you only changed a few things since the last working iteration). This iterative design leads to a naturally modular system built out of different pieces. These are all higher level concepts that are discussed in the guide that you will get more comfortable with as you progress through this and other projects. What's included in the LED Array Kit? * International customers: please note that the included DC adapter is for US-style 120V / 60Hz power only, but you are certainly welcome to use your own. The LED Array Kit assumes that you already own and have completed the USB NerdKit. 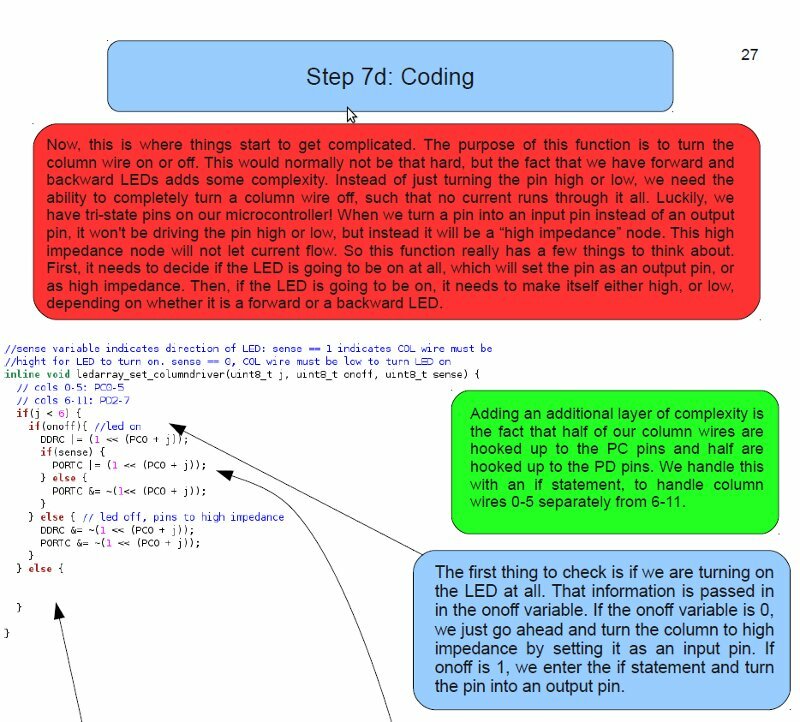 This means that you have a basic knowledge of what a microcontroller is, and how to program one, and you are willing to use parts from that NerdKit to make this LED Array. USB NerdKit - this kit needs a ATmega168 or ATmega328P microcontroller, breadboard, crystal, programming cable, voltage regulator, slide switch, and wire. If you want to continue to use your existing kit for other projects, please consider purchasing a "Build Your Own Project Package", "5V Voltage Regulator", and "NerdKits USB-TTL Cable" from our store. 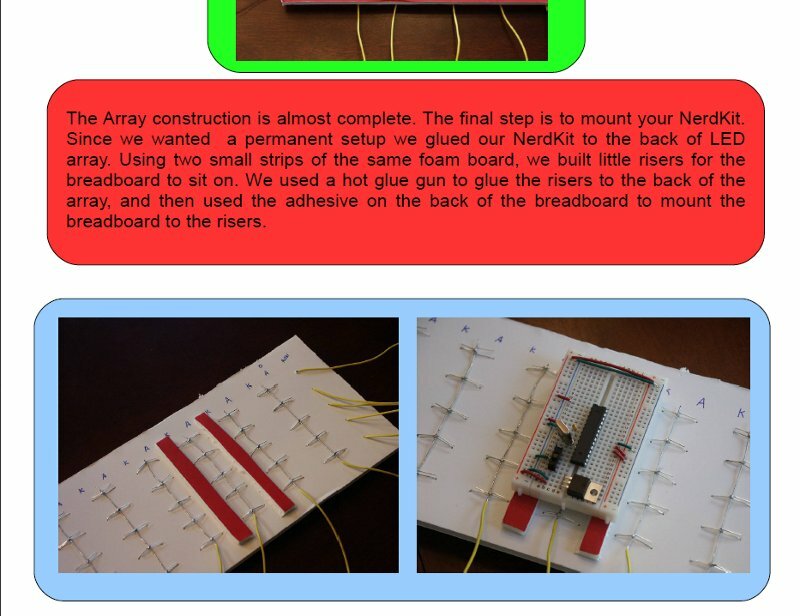 Back board for the array - a piece of cardboard works fine, and our prototype uses foam board. Be creative! Thumb tack - for poking holes in the back board for the LEDs. Diffuser material - for spreading out the directional light coming from the LEDs. Toilet paper is used in our prototypes! Soldering iron and solder - soldering is required to construct this kit, but we do include a brief soldering overview in the LED Array Guide for beginners. So much of learning engineering is learning the right mindset with which to solve problems - we like to think of it as building up a mental toolbox. Learning how to solve a particular problem is only a tiny part of engineering -- it's learning how to solve problems you don't know how to solve yet that is really exciting! By presenting a more advanced project as an extension to our USB NerdKit, it allows us to dive deep into the advanced operation of the chip (like interrupts), while at the same time explaining higher level engineering concepts like abstraction, and modularity. When you are finished, you will not only have an awesome LED Array, but you will also have the knowledge and confidence that comes with completing (and understanding) a large project like this one. Add your LED Array Kit to your cart right now! Get both the USB NerdKit and the LED Array Kit - everything you need to get started.